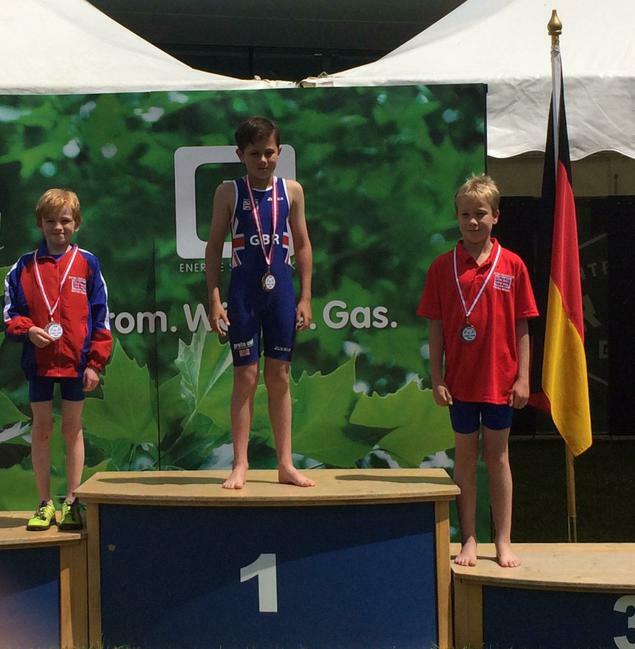 Well done to Alex (Year 5) and Hannah (Year 6) on their fantastic performances at the biathlete world tour series in Austria. 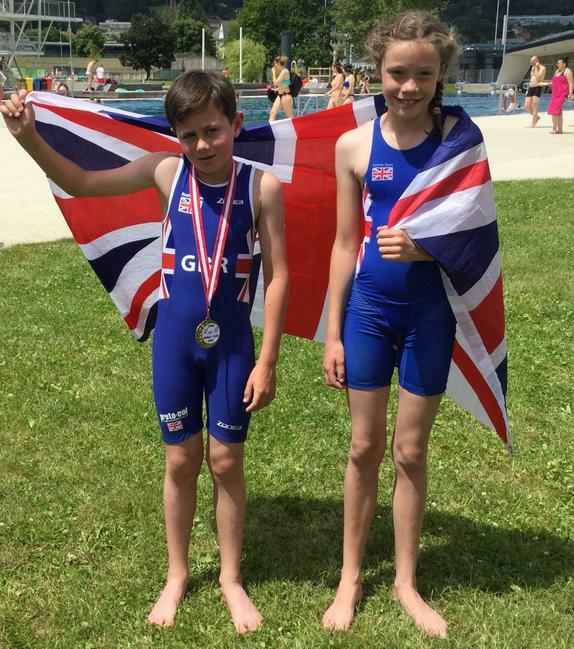 Alex achieved Gold and Hannah was close to a medal too. Good luck to both in Portugal in July.